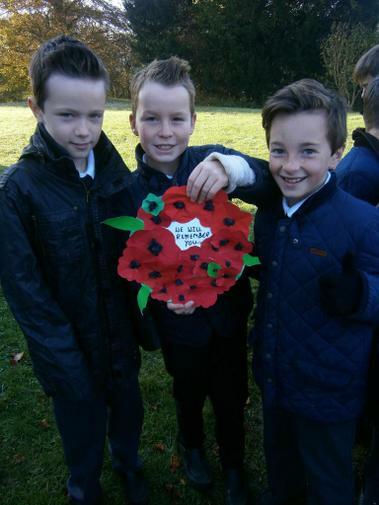 Year 6 have worked their socks off to make these wonderful poppy wreaths to honour those who gave their lives for us. Our service at the Church was a moving and respectful tribute to our fallen heroes, and 6T's outstanding Class Assembly on WW2 and Remembrance was a poignant, well performed extravaganza. Well done, Year 6! View more photos in our online gallery.